Your brain might not be the first thing that comes to mind when you hear the word “exercise.” However, the truth is that it can benefit from a good workout too. Studies have indicated that various brain exercises can boost brain health as you get older and also help prevent memory loss. Different activities that encourage mental stimulation may improve the areas of memory, reasoning and ability to process information more quickly. How does it work? According to some animal studies, the mental stimulation supports new nerve cell growth and prompts communication between nerve cells. It can even decrease some of the hallmarks of Alzheimer’s disease, such as proteins and plaques seen with the disease. There are many ways to challenge your brain, ranging from simple to complex. Eat with your nondominant hand: Switching things up while doing this typically easy task makes your brain work harder. 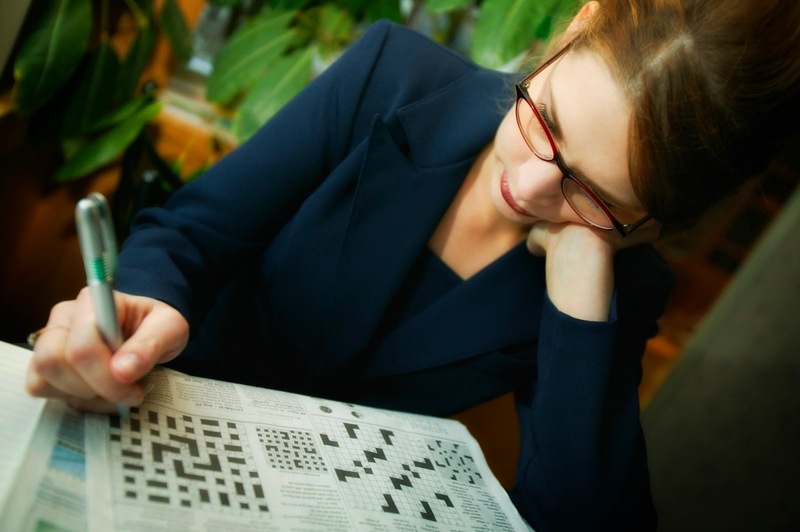 Do puzzles: Puzzles, by definition, are designed to test the user’s ingenuity and knowledge. Play memory games or board and card games with friends or family: These can help keep your memory in tip-top shape. The socialization is an added bonus! Take up a new hobby: Challenging yourself to learn something new, perhaps how to speak a new language or play a musical instrument can be a tricky, yet fun and rewarding, way to boost brain health. Do research: Something as simple as perusing the Web or reading the paper helps you absorb new facts and can inspire curiosity. Read and write: These tasks require thought and concentration, which will help keep you sharp in the long run. Consider adopting a Mediterranean diet: this diet, which is also heart-healthy, consists of olive oil, vegetables, fruit and fish, and may have some positive impacts on brain health. Get your exercise: physically active adults may be less likely to develop Alzheimer’s disease than those who do not exercise. Want to know more about this topic? Register for the next Time for Me! women’s health lecture on Tuesday, October 1, 2013! Dr. Michael Sellman, Chief of the Division of Neurology at GBMC, will discuss brain health and share tips for keeping your brain fit. Time for Me! lectures are FREE to attend, but please register at www.gbmc.org/timeforme. The summer season may be over, but Marylanders should continue taking measures to avoid tick bites. Black-legged ticks (also known as deer ticks) are prevalent in the mid-Atlantic, even in September and October. Ticks infected with the Borrelia burgdorferi bacteria can transmit the bacteria to people, which can cause Lyme disease. Although it’s rarely fatal, Lyme disease is a serious illness. If left untreated, the infection can spread to a person’s joints, heart and nervous system. After several weeks to months, patients may also experience swelling of the membranes surrounding the brain, temporary paralysis of one side of the face and forgetfulness or confusion. Lyme disease can be difficult to diagnose because the symptoms mimic other conditions and people may not recall having been bitten by a tick. But according to new information released by the Centers for Disease Control (CDC) in late August 2013, approximately 300,000 Americans are diagnosed each year – 10 times the number of cases reported to the CDC. The good news is that people who receive treatment early in the disease progression are likely to make a full recovery. Here are some steps you can take to keep yourself and your family safe. Wear insect repellent: the CDC recommends using one with at least a 20 percent DEET concentration. Avoid grassy or wooded areas: if you can’t avoid such areas, wear long sleeves, long pants, shoes and a hat, along with insect repellent. Check yourself, family members and pets daily: you may be able to remove ticks before they attach. 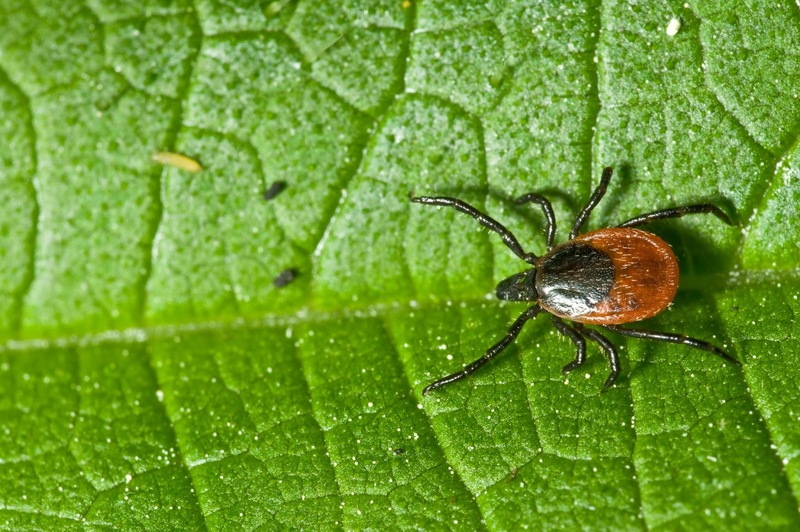 Make sure to check in places where ticks are known to hide, such as under the arms, in and around the ears, inside the belly button, on the back of the knees, in and around all head and body hair, between the legs and around the waist. Learn the correct way to remove an attached tick: removing a tick within 24 hours reduces your risk of developing Lyme disease. Know the symptoms: they often (but not always) include a “bull’s eye” shaped rash accompanied by fever, headache and fatigue. If you experience these symptoms, talk to your primary care physician. Use fine-tipped tweezers and grasp the part of the tick that's closest to your skin (the head, not the belly). Slowly pull the tick straight out, without twisting it. Throw the dead tick into the trash. Do not use a lit match, nail polish, petroleum jelly or other topical agents to remove a tick. 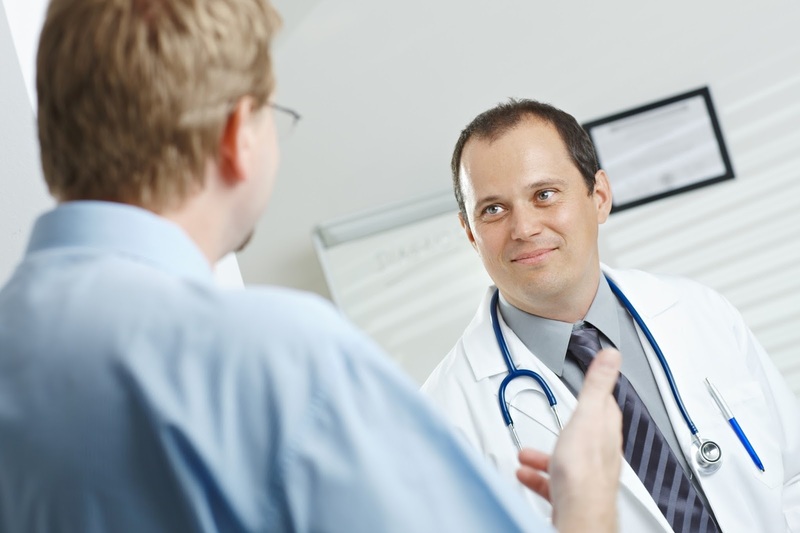 To find a primary care physician who is right for you, visit www.gbmc.org/mydoctor or call 443-849-GBMC (4262). 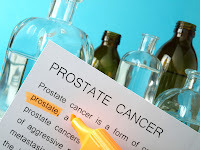 Prostate cancer is a prevalent disease in men. In fact, studies indicate that most men who are 70 or older have experienced or will experience some form of prostate cancer. Aside from skin cancer, it is the most common cancer that men face. Although symptoms may be caused by a benign prostate enlargement, men should still see their doctor to rule out prostate cancer any time these signs are present. Fortunately, prostate cancer is often slow-growing and is typically caught early. When caught early, the prognosis is usually very good. Treatment options range from watchful waiting (in cases of low-risk cancers) to surgery, radiation therapy, chemotherapy, hormone therapy and/or use of a “prostate cancer vaccine” that spurs the body's immune system to attack prostate cancer cells. While certain factors, like age and race, are outside of a person’s realm of control, other risks can be managed. The main controllable risk factor is diet. Men concerned about prostate cancer may be able to reduce their risk by limiting consumption of red meat and high-fat dairy products, as well as incorporating more fruits and vegetables into their diet. GBMC offers low-cost prostate cancer screenings to members of the community. Learn more by visiting our Calendar of Events. Brown turkey and onion in a medium skillet over medium high heat until cooked through. Drain any fat remaining and transfer to crock pot. 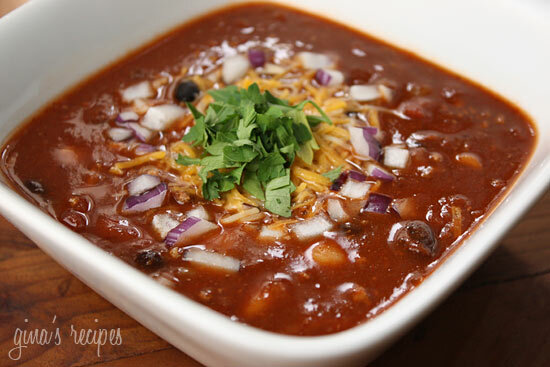 Add the beans, chilies, chickpeas, tomatoes, tomato sauce and chili powder, mixing well. Many people think varicose veins are a cosmetic problem, but if you’re living with them, you know that’s not true. They can cause pain, burning and achiness that make it hard to work, exercise, sit or stand. Varicose veins occur when the valves controlling blood flow through the veins don’t work properly. They leak and blood collects in the veins, putting them under pressure and causing them to become weak, enlarged and painful. Vascular Surgery Associates offers options that treat the root cause—the leaky valves in the veins. The first step is conservative treatment. An in-office ultrasound pinpoints leaky veins. Patients then wear compression stockings, elevate their legs and take non-steroidal anti-inﬂammatory medications for about three months. Saphenous vein ablation: A laser heats and closes the vein. Blood drains into deeper veins, relieving pressure on the varicose veins, allowing them to shrink. Sclerotherapy: After saphenous vein ablation, if the patient has spider veins that are too small for excision, the spider veins are injected with a tiny needle that delivers a fluid called a sclerosant. This fluid seals the spider veins shut and they are then no longer visible. Vein excision: After ablation or sclerotherapy, removal of the varicose veins through tiny micro-incisions may be appropriate. Recovery takes only 2 ½ days and involves little post-operative discomfort. Topical laser treatment: This option diminishes the appearance of spider veins and is used for certain spider veins that are not good candidates for sclerotherapy and spider veins in other areas, such as the face. “If you want to explore treatment options for varicose veins, you’ll find full-service vascular care in our comfortable office setting at GBMC,” adds Dr. Freiburg. 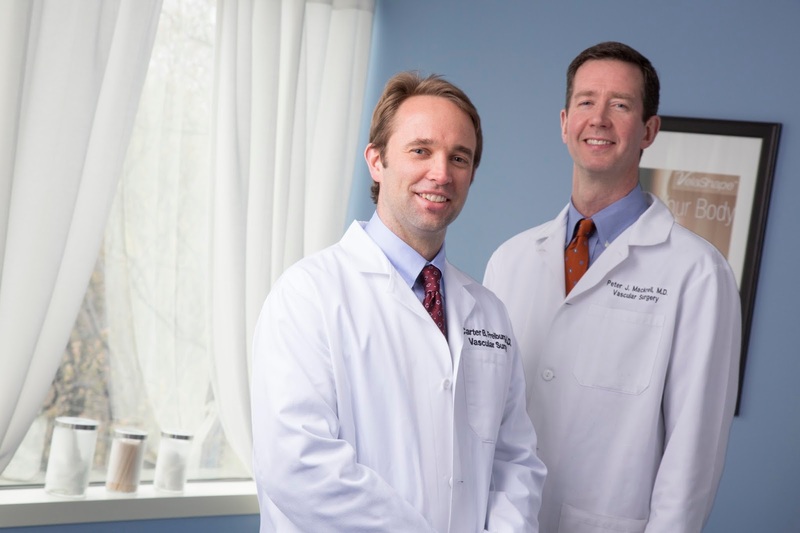 To schedule an appointment with Dr. Freiburg or Dr. Mackrell at their office in Physicians Pavilion West on the GBMC campus, call Vascular Surgery Associates at 410-825-4928.